The FSU College of Education has created a number of programs aimed at preparing individuals to work with children and adults who are on the spectrum. 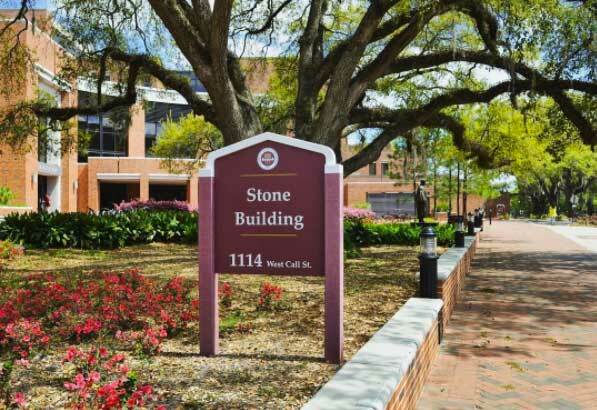 The demand for autism spectrum disorder teachers and other professionals has increased dramatically over the years, and Florida State University is offering new educational opportunities to meet this demand. Upon completion of one of the programs, certified special education teachers in Florida can obtain the autism endorsement on their teaching certificate. This endorsement can increase teachers’ marketability and open up new job opportunities. The online graduate certificate is particularly suited for practicing professionals working in schools, communities and agencies or individuals pursuing a graduate degree with an interest in providing direct service to individuals with the disorder. Teachers, behavior therapists, speech-language pathologists, vocational rehabilitation specialists, medical professionals, childcare providers, administrators and even family members could benefit from the certificate training. Applications to these programs are currently being accepted for fall 2019 admission; the application deadline is July 1, 2019. To learn more about these new programs and the research on autism being conducted at the College of Education, visit http://education.fsu.edu/autism.